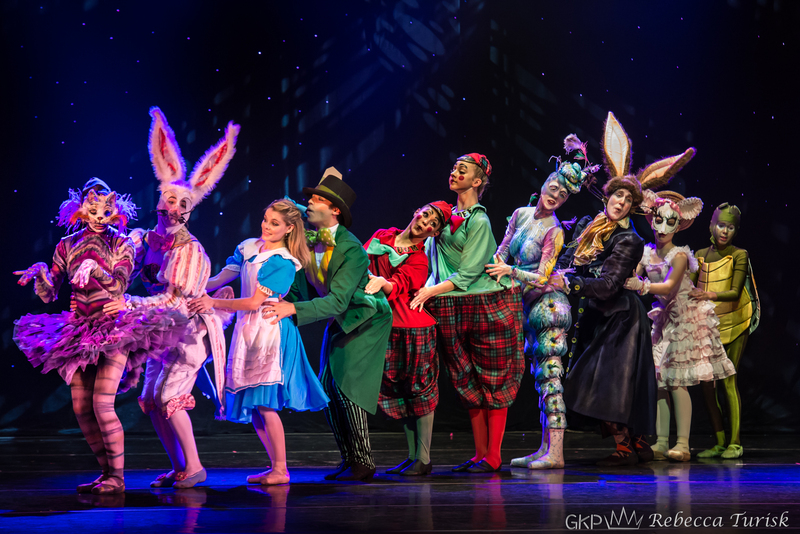 Audiences will be swept away by the music and magic of ballet’s most famous story, “Alice In Wonderland”. Follow an exuberant, young girl as she plunges down a rabbit hole into an extraordinary, imaginative world. 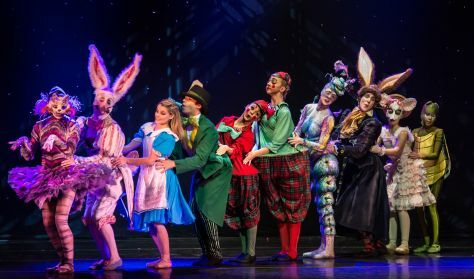 The ballet is filled to the brim with delightful characters brought to life with creative sets, elaborate costumes, and expressive dance. This is an abbreviated performance lasting only 1 hour and is designed with the younger audiences, schools and families.